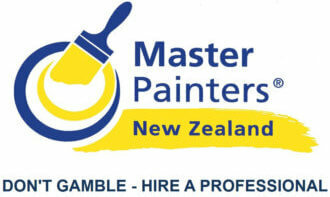 Roof restoration / roof renovation Auckland wide! 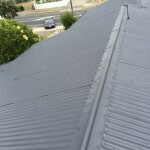 Are you looking for a professional roof restoration / roof renovation provider? We can help, offering industry-leading, environmentally friendly products that are durable and safe for you and your family! Our roof restoration service is second to none, providing you with highest quality restoration job. 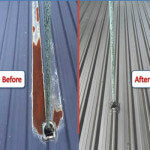 In many cases we can add 15 to 20 years of life to your old roof with our excellent roof restoration system. 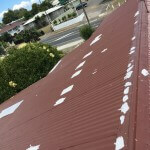 We are absolute experts at repairing and repainting iron roofs to a very near new finish with long term lasting results for, in some cases, $20,000 less than installing a new roof! 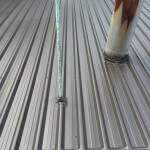 Because we don’t use useless products like plumbers flashing tapes (yes, some roof painters will do this!) 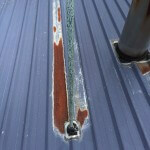 for repairs and rust primers and converters like other companies, we can get a result for you that outlasts other companies results by many many years. 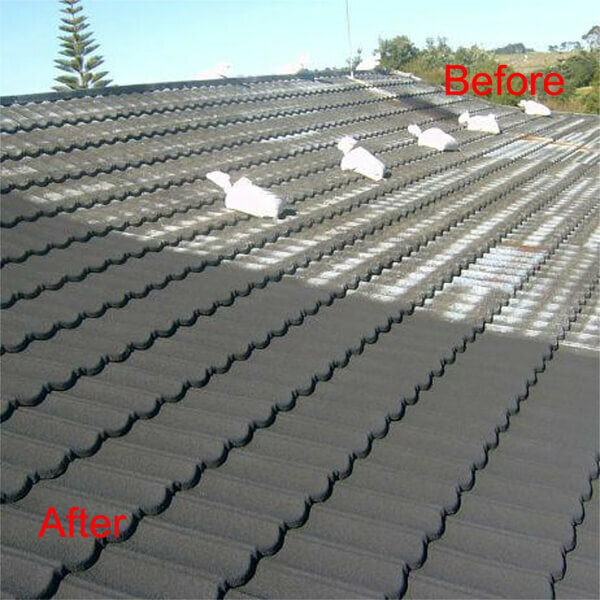 Try us before replacing for a fantastic result, and remember it costs nothing for a 12-point totally honest no-pressure roof inspection. Over the years, we have had so many satisfied and happy customers who are absolutely thrilled with the results we provide – just take a look at our testimonials page here! Problems with chip falling off and rust issues? 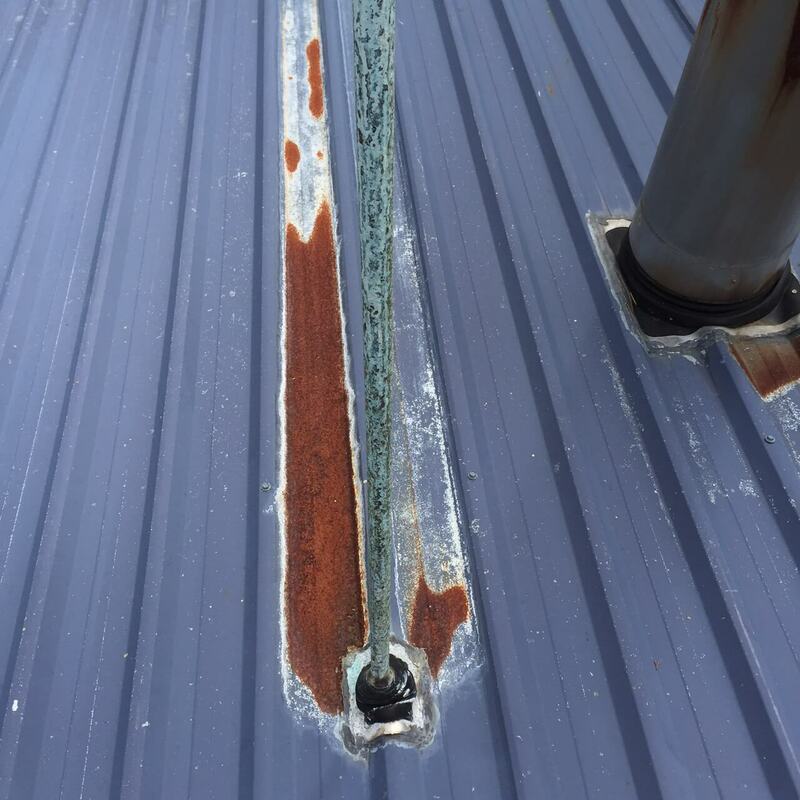 In the majority of cases, we can get a brilliant result for you with an amazing finish – and most importantly we don’t cover the rust spots up with rust primers and converters! Other unscrupulous companies use this technique to just hide the problems temporarily, but this leaves you with problems not long down the track! 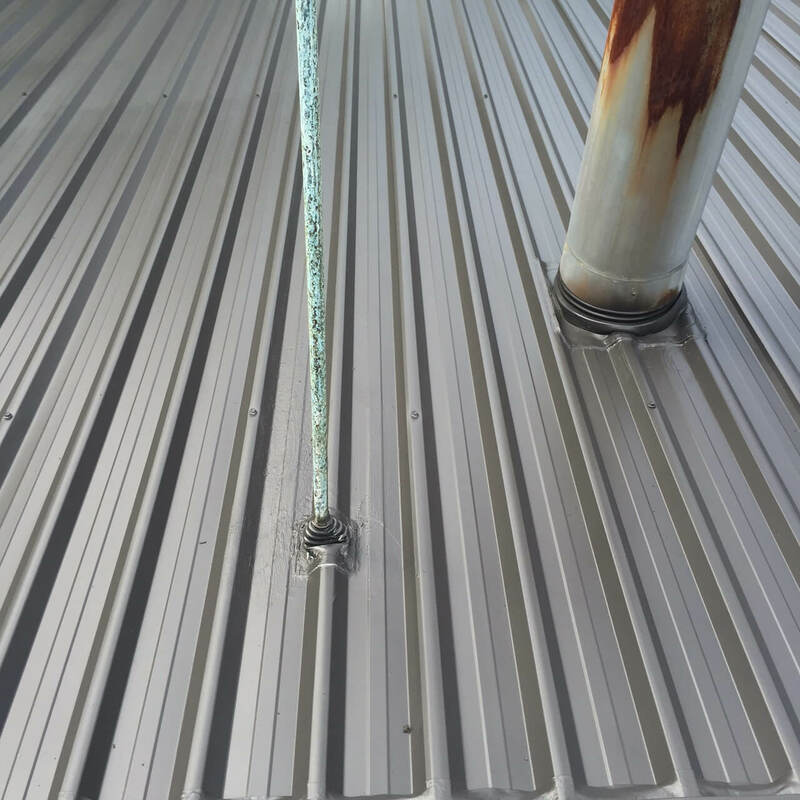 Furthermore, we will not subcontract your job out or employ cheap labour like others, so try us for a top quality result BEFORE replacing the entire roof. We can often save you up to $20,000 on a replacement. 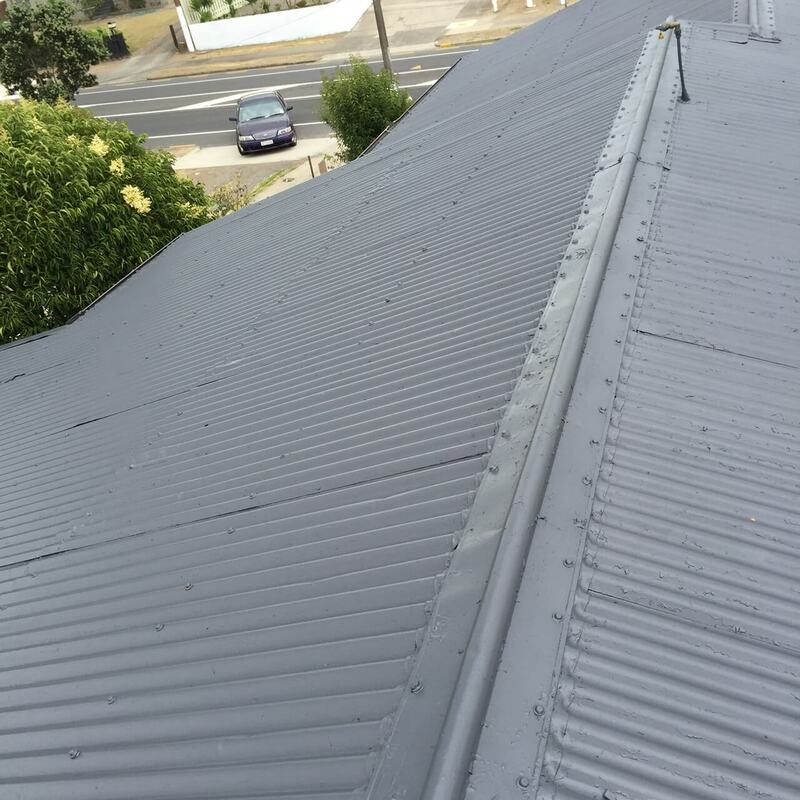 Use our free quote option and we will give you a no pressure honest 12 point honest roof inspection and quotation with no hidden surprises.